13 Fishing The Dude Superior Tungsten Jigs are made with high-density tungsten, which is heavier and can sink faster to the perfect depth. 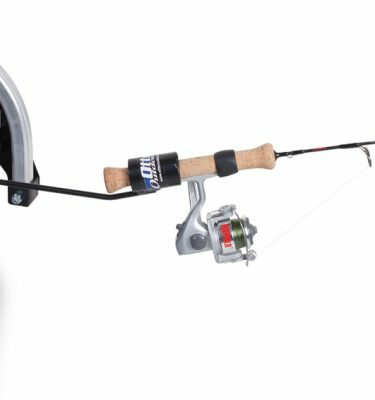 These jigs are outfitted with a premium 2X black nickel uppercut hook which delivers an improved top-of-the-mouth hookup ratio. 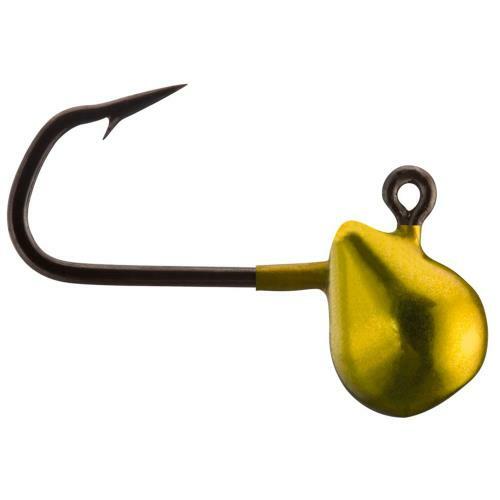 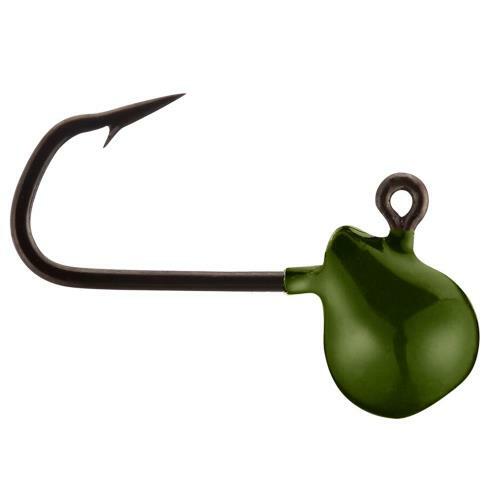 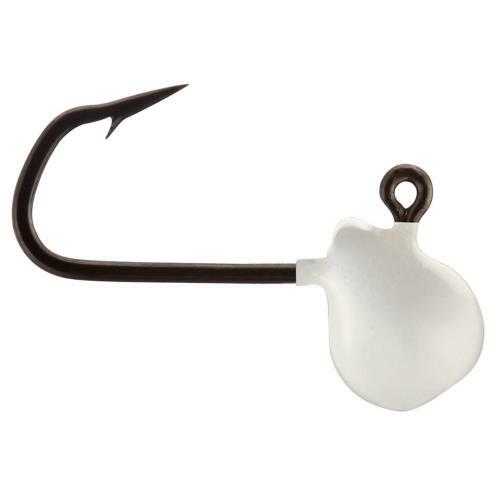 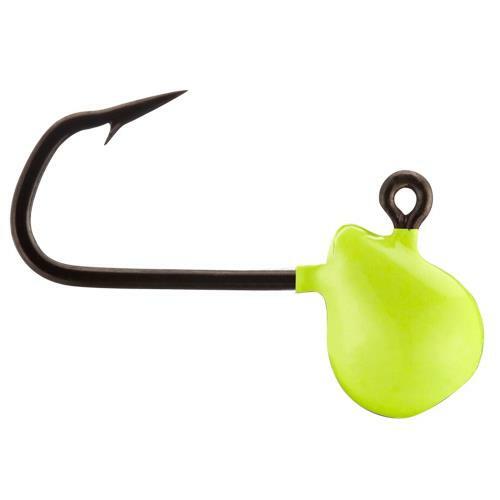 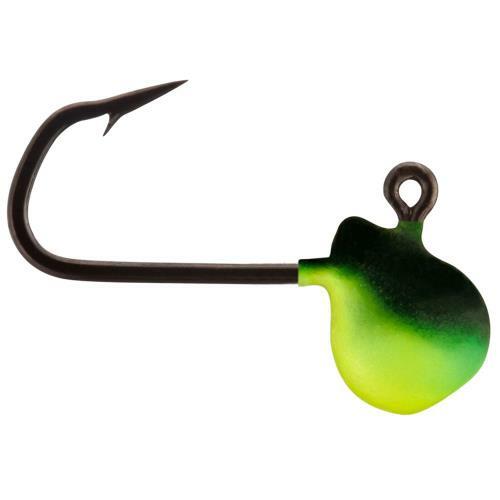 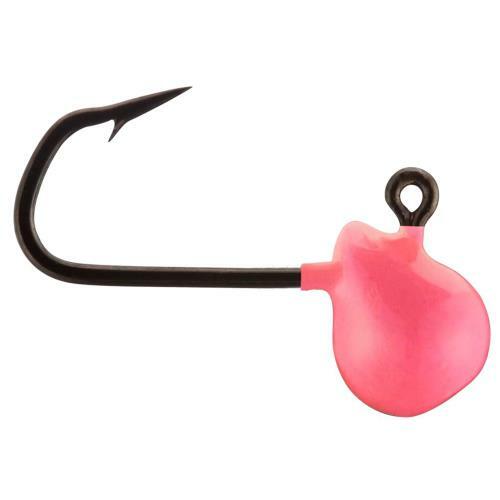 These jigs are available in a variety of fish-catching colors and sizes.